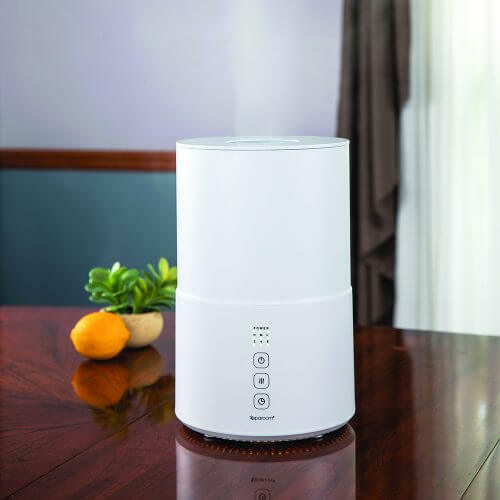 We are unveiling a major breakthrough in both the humidifier and diffuser market with our new line of fully functional humidifiers that directly accept essential oil--We call them 'Diffusifiers'! 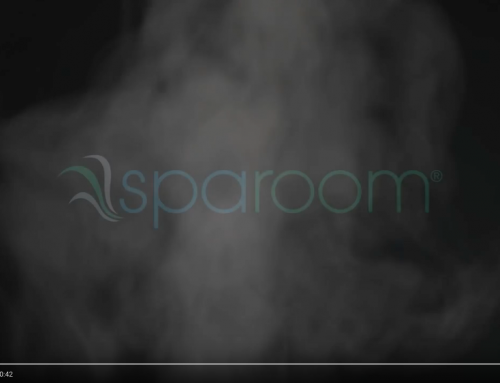 Never before has it been so easy to add fragrance to a humidifier. Previous attempts involved annoying trays that kept the oil separated from the water tank, causing for poor distribution of fragrance. With our Diffusifiers, Essential Oil can be added directly to the water tank. Not only is it easy, but the unique design and operation evenly distribute fragrance. Easy to assemble, easy to use, and easy to clean (it's dishwasher safe & there is no gross filter to clean! ), TurboMist™ is our first Diffusifier to hit the market. 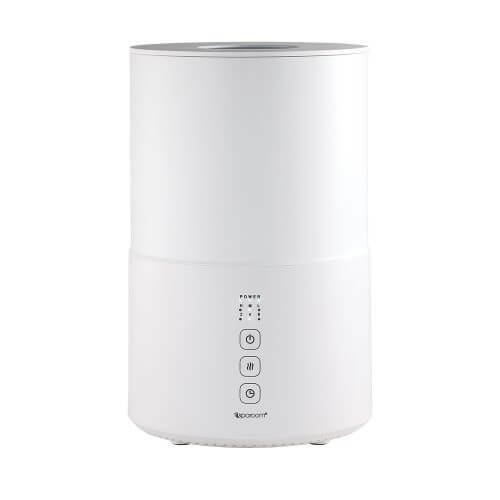 Enjoy the benefits of aromatherapy, natural fragrance and healthy humidification all from one powerful unit!